Transfer Speculation | NUFC Blog. Archive for tag: Transfer Speculation. 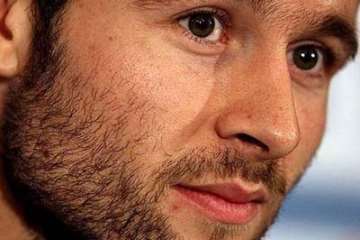 Goal.com’s French football correspondent Robin Bairner has been tweeting that French sports channel “L’Equipe 21” are reporting that Yohan Cabaye has actually passed at medical at moneybags Monaco. On the Transfer Front – The Likely Lads! Regular readers of my efforts for this blog will know that, like many other United fans, I place little credence in 90% of the stories which appear in the media about who is leaving and who is joining our illustrious club. There is so much media “noise” going on at the moment about movements, and it’s a case of sorting the wheat from the chaff, as the old saying goes. In other words trying to identify the stories which might, just might, have a grain of truth in them. Anyroadup, the problem is that in terms of the great Newcastle United, there aint a lot else going on in newsville at the moment, so transfer babble it is! Here’s some of the stories which might just be on the right tracks – but remember, it’s just me saying this – I’ve read the stories, put the kettle on, had a think and what follows are my thoughts on what might be the stories which run to fruition – selected from today’s vast array of speculation. But who the hell am I to know better than anyone else! The Return of the Silly Season: Volume 1. According to Goal.com, apparently he is wanted by Newcastle United, though the player’s representative, Alejandro Santiesteban, maintains that no approach has been made. Hughton shows intent to tie up Moses deal. Moses: "A very, very keen interest" says Hughton. 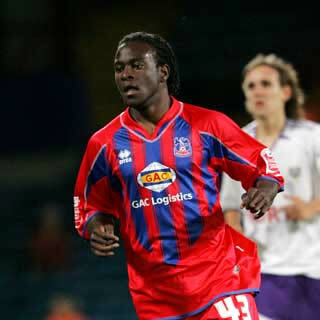 Toon supremo, Chris Hughton, has given notice of his intent to get Crystal Palace young talent, Victor Moses in a black and white shirt. 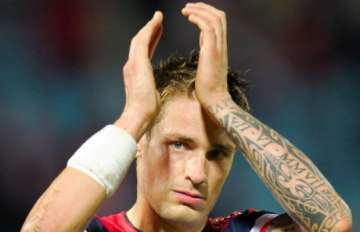 “It’s been documented that we are very interested in signing the lad. “Most people are also aware of the circumstances with Crystal Palace and the situation they are in, and we hope to make progress on that over the next couple of days. “It’s one we have a very, very keen interest in. Will Jose Enrique be the next to go? 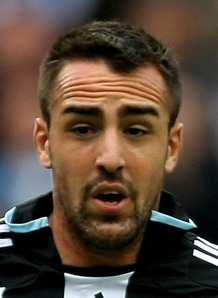 Jose Enrique could be the next big name to leave Newcastle United according to The Mirror. Apparently Atletico Madrid are hoping to table a £3m million bid for the defender we signed from Villarreal two years ago for £6.3m. Enrique has also apparently piqued the interest of Real Zaragosa but only as part of a loan deal. This may not suit Newcastle at the moment because the temporary wage cuts associated with loan deals might not stack up in a long-term cost-cutting exercise. I’m not sure exactly what wage Enrique gets but I would imagine it’s in the £50,000/week area, which would fit the profile of the sort of player we’re looking to offload. Left backs, however, always seem to be difficult to recruit so the loss of Enrique could leave us very exposed in that area.